Our pullets are available from November for a limited season. Minimum purchase of three birds. Early bookings essential. Our pullets (young hens) are ready for their new homes around ten weeks old. They are too small to introduce into a pen of adult chickens and should not come into contact with older birds or ground that other poultry have occupied until five months old, once their immunity has built up. They should remain on their grower diet until such time and will need to go home with a bag of their own feed. See our advice on buying a hen house. We do not supply pullets at point of lay as they are always booked and sold at an early age and the costs involved to rear them to that stage make it not worth our while. Our birds are hand reared and used to human contact and are familiar with using an automatic step-on feeder. Being a heavy breed, our pullets reach maturity at around six to seven months old, so some patience is needed when expecting them to lay. 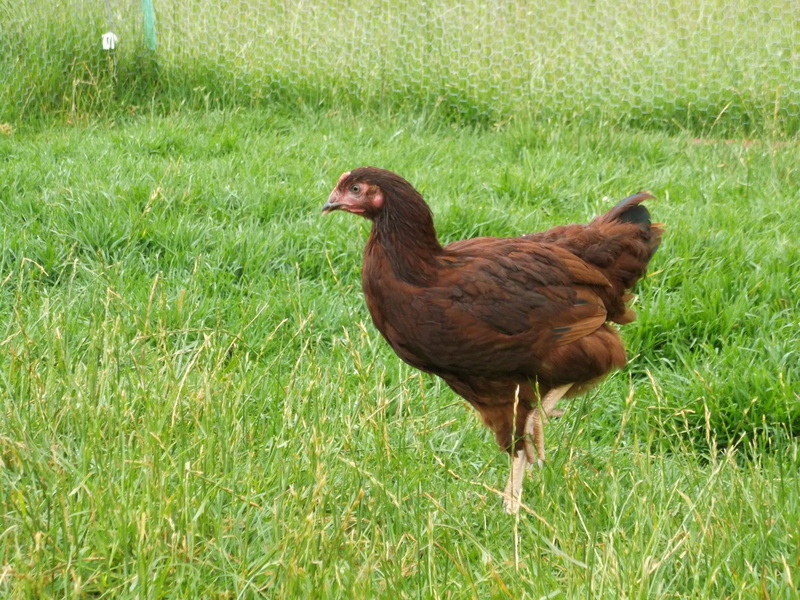 Pullets need to lay down a critical amount of body fat, particularly around the ovaries, as they they transform from leggy juveniles into curvaceous ladies. Wing clipping is totally unnecessary, as they are heavy birds, not inclined to fly over fences and we don't believe in the routine practice of this. Heavy breed birds require a diet high in meat based protein for growth, strength and vigour. We use and recommend Weston Milling Chook Grow which is for chicks aged from eight weeks, to grow strong, healthy pullets to point of lay. We are stockists of this top quality feed and your birds will need to go home with a bag or two, to keep them on the same feed they have been accustomed to, as sudden changes to their diet can be harmful to their digestive health. Do not feed growing chicks mash or porridge as it can cake and set hard inside the delicate beak and may result in the beak becoming twisted, known as "scissor beak," which is permanently disfiguring and will seriously affect the bird's ability to eat and thrive. Layer pellets should not be fed to pullets under the age of four months, as the calcium content can't be processed by their kidneys and will cause permanent damage. In the few weeks prior to egg production, pullets accumulate calcium in the bones and it is therefore important to provide shell grit, which also aids digestion, and layer pellets with a high animal protein content. 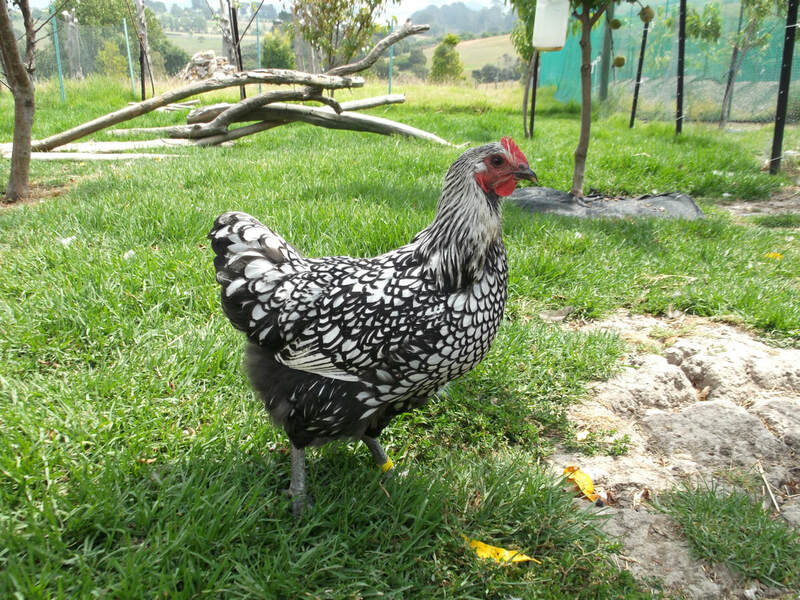 Their combs and wattles will enlarge and ripen to a bright red, indicating laying will commence within a few weeks. This is what is known as a Point of Lay pullet (POL). Because of the costs involved in rearing them to this stage, we do not supply pullets at point of lay. We do not vaccinate our birds. As we hatch limited amounts of chicks each week during our season, this isn't a viable option for us, as the vial of vaccine is enough to treat 1000 chicks. Vaccinating birds is usually only done in intensive factory farmed commercial flocks because of the vast number of birds being contained and their susceptibility to disease caused by overcrowded conditions. We have high standards in animal welfare and maintaining a clean, healthy environment for all our livestock and daily monitoring of their health is a priority. 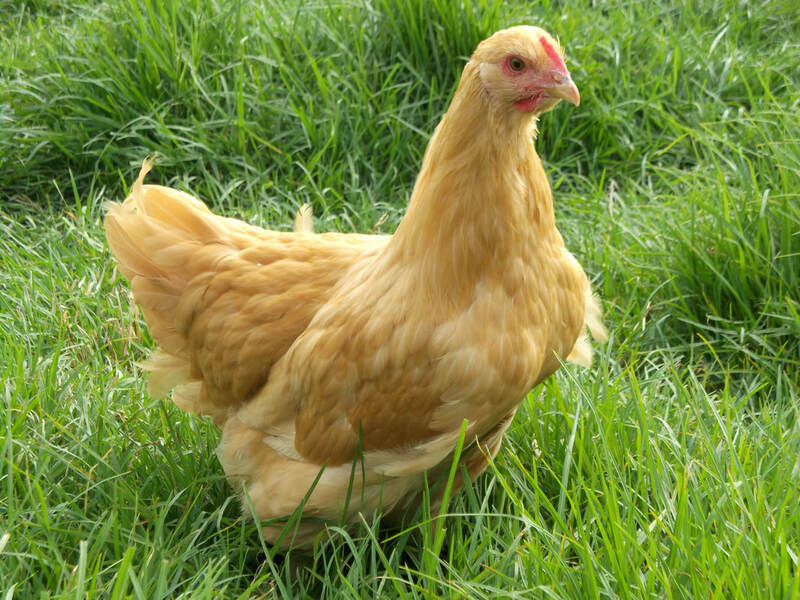 Our chickens are handed over to you in good health with the potential to live a long and productive life. However, once they leave our property they become your own responsibility and we are not liable for any unexpected issues which may arise. We cannot guarantee the long-term health of your birds, their longevity or the number of eggs that they will lay as these depend on many factors that are beyond our control. We are happy to offer advice, should you have any questions. 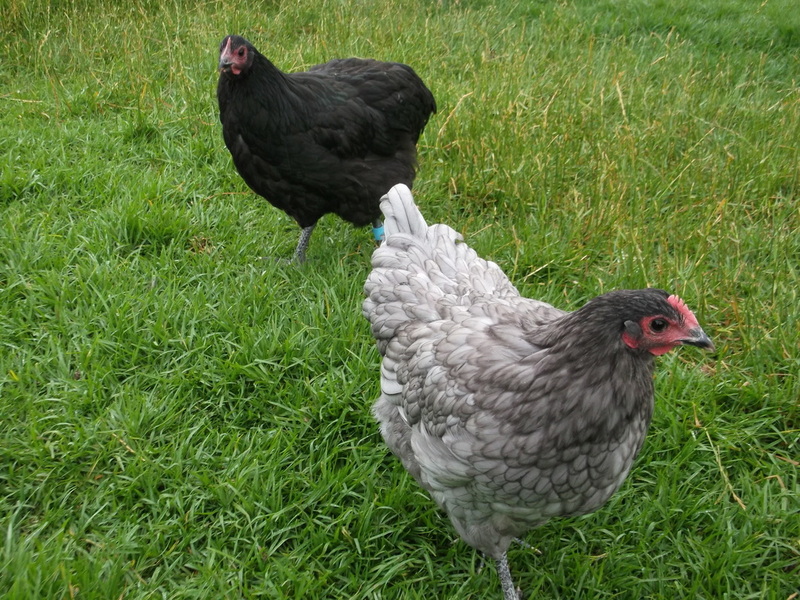 We do not sell pullets individually and the minimum purchase is three birds of any breed combination you choose. This is so they have companions to help them adjust to their new home environment and if you ever experience the loss of a bird at any time, you are not left with one lonely bird and having difficulty finding a suitable mate. Pullets are ready for pickup from November. Bookings are essential to avoid missing out. We do not ship our birds. They must be picked up from Algies Bay, Warkworth. Please bring a suitable pet carrier or lidded box (apple boxes from the supermarket are ideal. Ask at the produce department) to transport your birds home and include an old towel to prevent them skidding around and risking injury while travelling.